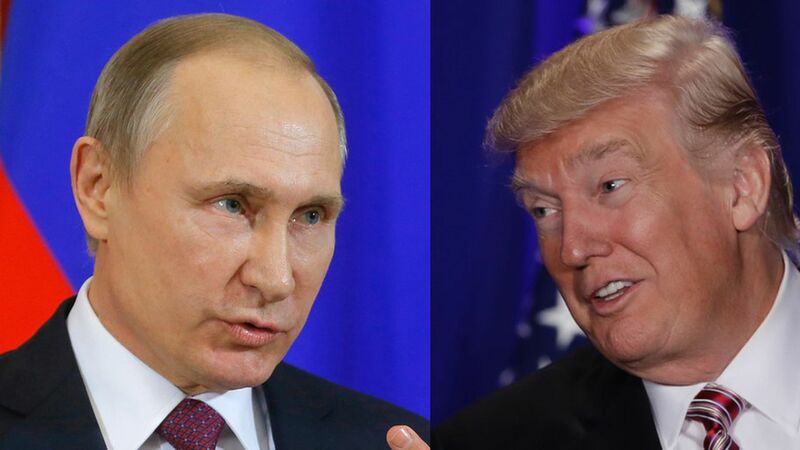 Trump and Putin are scheduled to speak over the phone tomorrow in a first step towards what Trump has called the normalization of U.S.-Russia relations. White House press secretary Sean Spicer has confirmed that the call will take place. Putin's spokesman Dmitry Peskov told reporters Friday that the Russian president intends to congratulate Trump on taking office. He added that the two leaders are also planning to "exchange views about main parameters of current bilateral relations." "Following the difficult relations we had under Barack Obama, President Putin is ready to meet in the interests of global security and stability," said Russian Foreign Minister, Sergey Lavrov, earlier this week.